Dr. Keyvan Kar and the rest of our team are always pleased to learn that our patients have dental insurance. Your policy can keep your out of pocket costs to a minimum while you enjoy the high quality oral healthcare that you deserve. 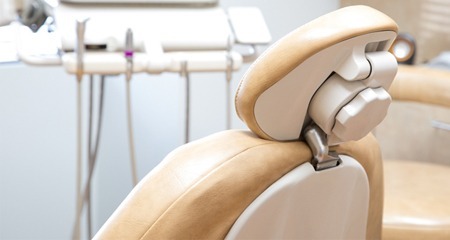 We’re proud to be in-network with a number of major dental insurance plans, including Cigna Dental insurance in Allen. Whether you visit us for basic preventive care or you need more extensive work done, we will make sure that you’re getting the greatest value possible out of your Cigna plan. Cigna plans also have an annual maximum, which is the most that Cigna will pay out for services within a given year. With Cigna 1500, that maximum is $1,500. With the Cigna 1000 plan, coverage rates are similar to the 1500 plan but with a maximum of only $1,000 per year. The Cigna Preventive plan only covers preventive care and thus does not have an annual maximum. No matter which type of Cigna plan you have, we’ll work with you to help you get the most out of your policy. For example, if a specific procedure will exceed your annual maximum, we may be able to break it up across calendar years so you can use two maximums rather than one. 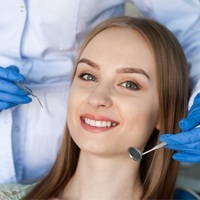 Although your Cigna DPPO policy allows you to visit any licensed dentist, visiting an in-network Cigna dentist in Allen comes with the greatest benefits. Your out of pocket costs will be as low as possible, and you’ll be working with someone who knows the ins and outs of Cigna coverage. Our team will be happy to help you figure out the nitty gritty details of your policy! 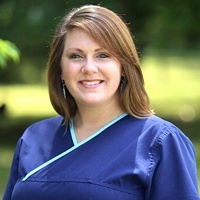 Ashley, our office manager and a registered dental assistant, is your go-to gal if you have questions about your dental insurance. She can verify your coverage, file your claims, and help you understand how your policy applies to specific treatments. She has been working in dentistry for over a decade now, and she is eager to put her experience and knowledge to work for every one of our valued patients.